For most people who live in a metropolis, it is a common experience of not knowing the fastest way from the current position to a specified spot, especially to an unfamiliar one. Or you might have the trouble of choosing the ideal house to rent because it is hard to assess all candidates in a short time. 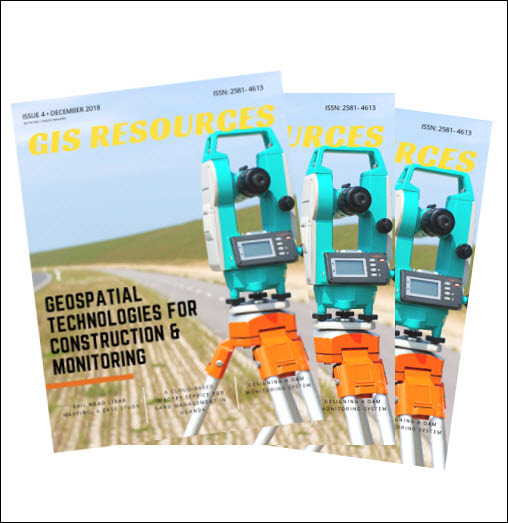 To solve these issues, you could utilize the network analysis along with some simple steps for spatial data processing in the GIS software. Since the beginning of 2017, Supergeo has released a series of brand-new online tutorials on the YouTube channel Supergeo TV to help users understand the tips and tricks of using SuperGIS products. These tutorials include basic lessons like setting the coordinates and selecting features by attributes to advanced lessons like creating contour lines and slope maps. And the tutorials increase rapidly as Supergeo product team is continuously making more of them. To solve the problems mentioned above, users could watch the latest released tutorials, which are focused on solving network problems. By using the Shortest Path function in SuperGIS Network Analyst, it is easy to find the least time-consuming route to a specified location. And selecting an ideal place to rent will not be difficult anymore if you apply the Service Area function to calculate how many stores could be reached within a 3-minute walk. Furthermore, the following tutorials about Superior Route and Closest Facilities will help people allocate emergency facilities and find best delivering route more quickly. In the future, Supergeo will continuously augment these product resources, including advanced features in Spatial Analyst and 3D Analyst. 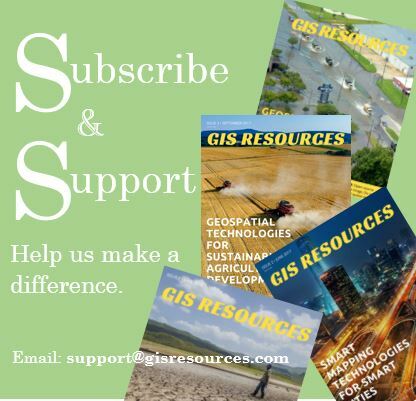 Supergeo Product Team wishes these tutorials can assist people getting hands on the powerful SuperGIS Desktop 10 in a more efficient way.